Effective coaching helps to embed ideas in practice like nothing else. 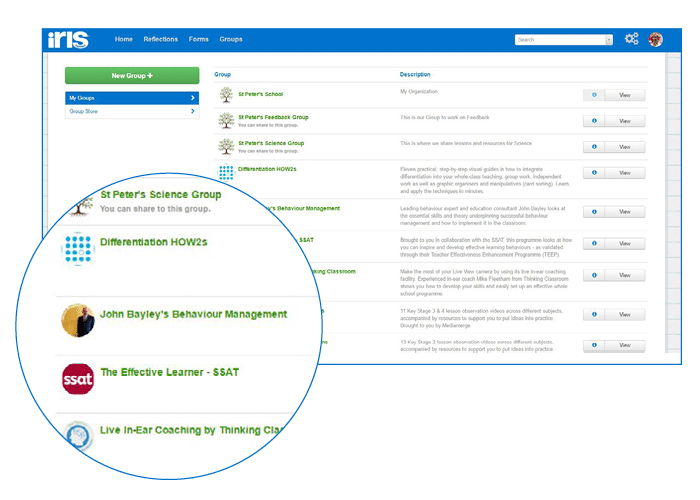 The tools in our platform make it easy to provide supportive coaching to more teachers, whilst saving costs on lesson cover. 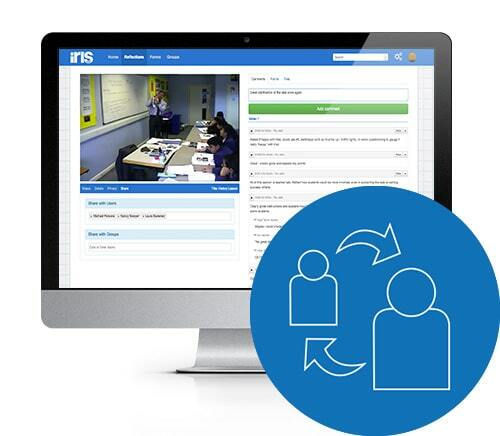 Secure sharing makes it easy to develop coaching relationships within and beyond your school that fit around your timetable. 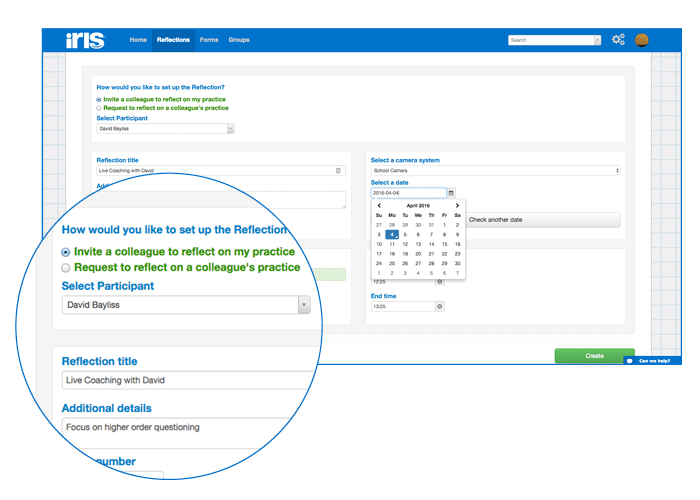 Simple, powerful tools help to contextualise feedback and generate discussion around your agreed focus. 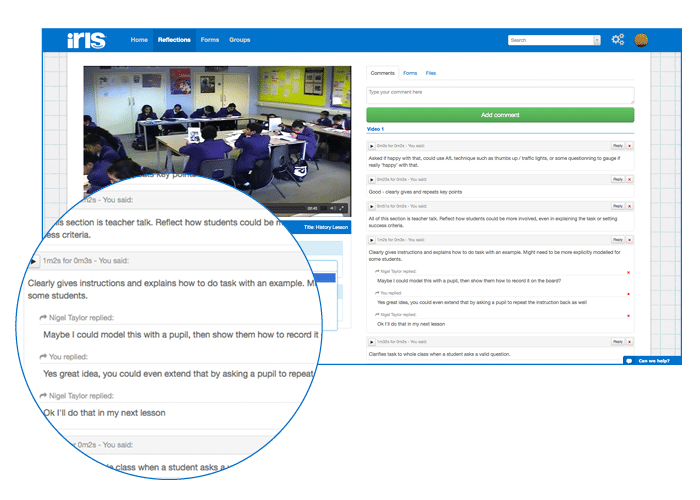 Invite your coach to observe your lesson remotely. Ask for guidance when needed and get supportive feedback during your lesson, helping you make immediate changes. Your coach can also add time-stamped comments to the video timeline for you to review later. Get live and time-shifted video coaching from global experts when you need it, without the time and cost constraints of on-site support. Use IRIS Connect’s network of video coaches to find the expertise and skills you need.